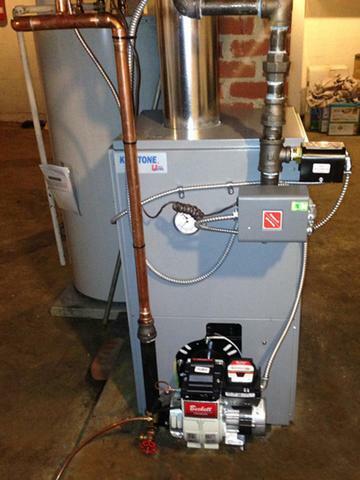 We provide heating and HVAC repairs, installation and service throughout Berks County, PA and the surrounding area. We offer flexible solutions and save you money! Improve Indoor Air Quality - Breathe Happy! 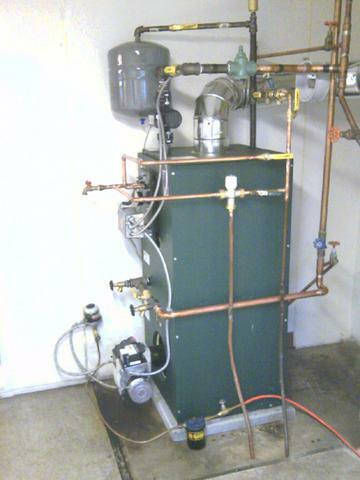 We offer the highest efficiency Energy Star rated heating and cooling equipment. 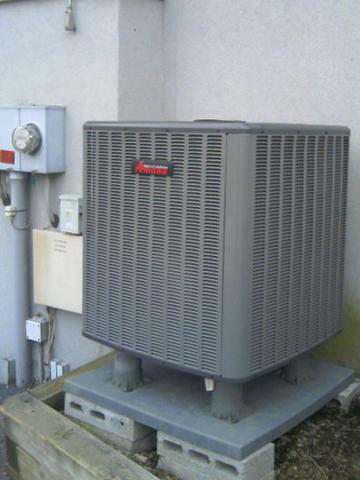 We provide a wide range of electric heating and air conditioning products, and gas and oil furnaces, and services for any size residence and to fit any budget. 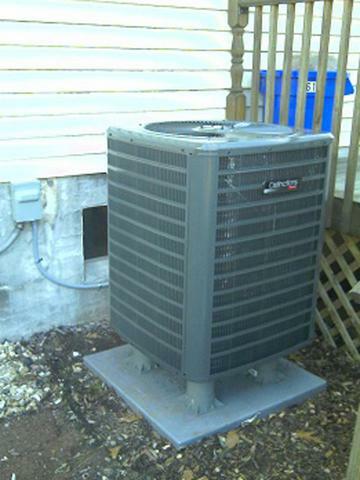 Our company specializes in designing, engineering, and installing complete comfort systems for owners of existing homes and buildings just like yours. We take special pride in the craftsmen we train and employ–a fact you’ll notice immediately in the attitude and integrity they bring to your job site. Our entire company works hard to make your experience with us hassle-free and enjoyable. 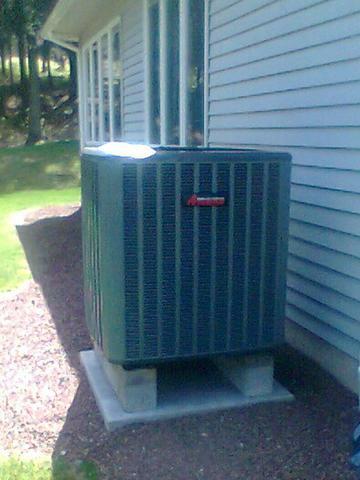 By offering free heating and cooling system evaluations and estimates we can show you how to save money on your energy costs at very affordable prices. 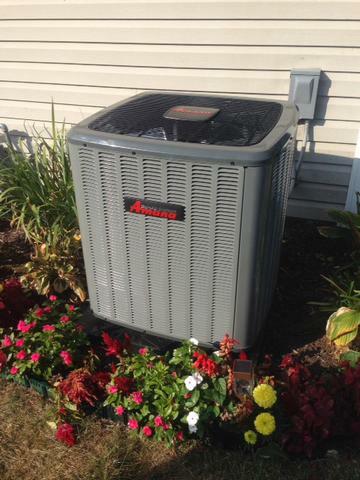 Most units can be installed for less than *$50.00/month (*with Keystone Help Financing). 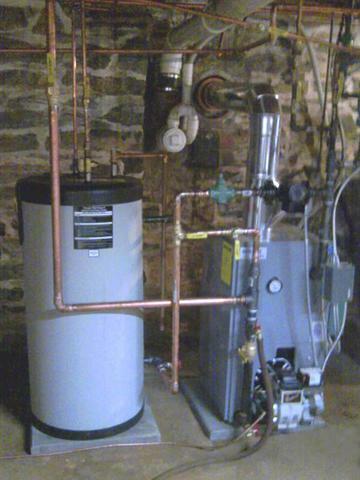 We are a certified trained contractor in the Keystone Help High Efficiency Energy Finance Program, so we can offer you the lowest financing rates and lowest payments available today. 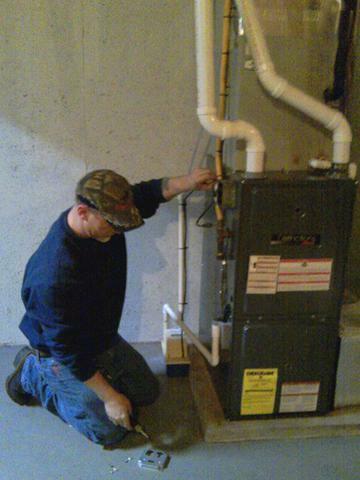 For example, most furnaces or air conditioning systems can be installed for less than $40.00 per month, or less than $90.00 per month for a complete system! Would you like a free estimate? If you have any questions or would like more information, contact us today. Our entire company works hard to make your experience with us hassle-free and enjoyable. We take special pride in the craftsmen we train and employ–a fact you’ll notice immediately in the attitude and integrity they bring to your job site. 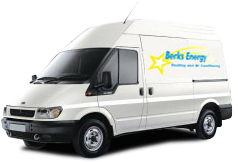 We were very happy with Berks Energy ’s service from beginning to end. They were able to help with financing and after receiving other estimates, they did beat other estimates by $100.00 as stated. 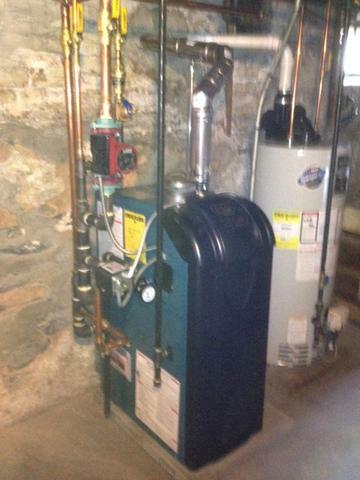 They were very clean and thorough in installing our new oil system.  The service was fast and they took care of any questions very quickly. 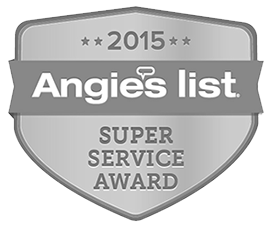 We would recommend their service to others!"